provided by Leanne Keefer Bechdel and a contemporaneous obituary dated October 29, 1919. Beech Creek Pennsylvania Oct 29 1919. The services over the remains of Private Joseph Raymond Bechdel where conducted on Thursday at the home of his parents Mr. and Mrs. Jacob C.Bechdel, at the Eastern end of this borough. The service was very plain and impressive, conducted by the Rev. Hatfield, pastor of the Disciples Church of Blanchard, who had paid fitting tribute to the young man who paid the supreme sacrifice in the closing hours of the World War on the field of battle. After the minister had concluded, The Bitner-Bechdel Post # 623 American Legion took charge of the service and the casket was borne from the house to the lawn by members of the Legion, and around the flag draped casket covered with beautiful floral tributes, the ex-servicement stood at attention while commander George H Tibbons and Chaplain James Egan conducted the service, according to the ritual of the American Legion, in the presence of the great concourse of people, relatives, friends and citizens of the community who had assembled to pay their tribute of respect and honor to this true hero of his country. The procession to the Disciples cemetery was headed by members of the American legion, to the number of thirty, in full uniform, who marched in former mailitary fashion the entire distance of a mile and a half, followed by the funeral carriage and a long line of automobiles numbering more than half a hundred. At the cemetery, the body was given a full military burial, with ritualistic services by the Post, following a brief service by the Rev. Hatfield. 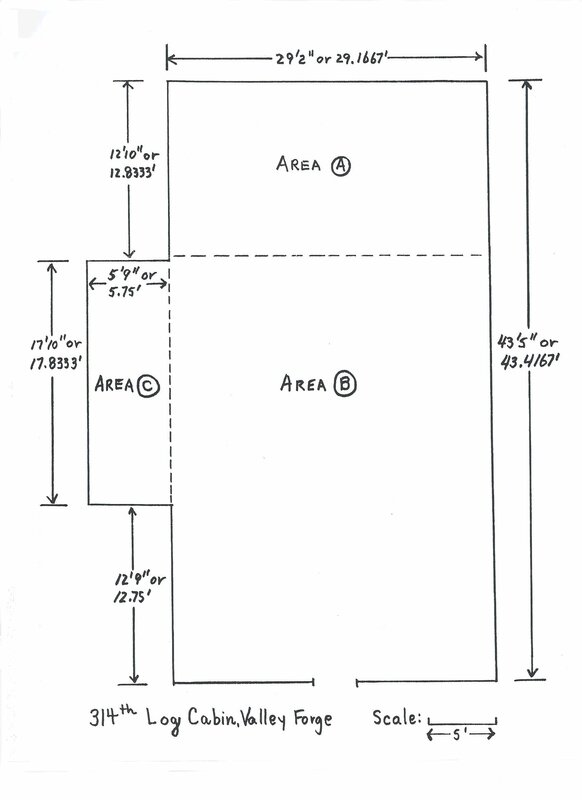 A firing squad of ten fired a salute over the open grave and the bugler sounded "taps". Joseph Raymond Bechdel was eldest son of Mr. and Mrs Lydia DeHaas & Jacob C. Bechdel, and passed his 23rd birthday November 9, 1918, the day before he was killed. Besides his parents, he is survived by five sisters and two brothers, as follows; Lula, wife of W. Harold Clark, of Blue Ball, Dorothy, wife of Claude Bechdel, of Blanchard, Roxie, Freda, Charlotte, Fred and Frank, also at home. 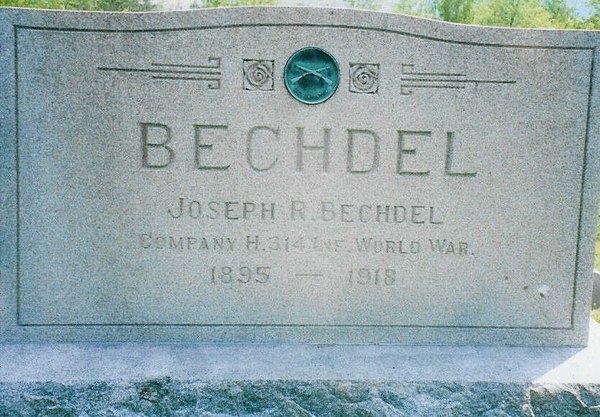 Private Bechdel twice volunteered for Army service immediately following the declaration of war with Germany, but was each time turned down because of a defective eye. After the first time, he sought treatment in an effort to pass the examination board in another county. When the draft came, he was accepted, to his great delight, for he was keen to fight for his country, and went to Camp Meade with a contingent of Centre county boys from Bellefonte and was placed in Company H,314th infantry, being close to the Clinton County boys, a number from Beech Creek, in Company A, of the same regiment. 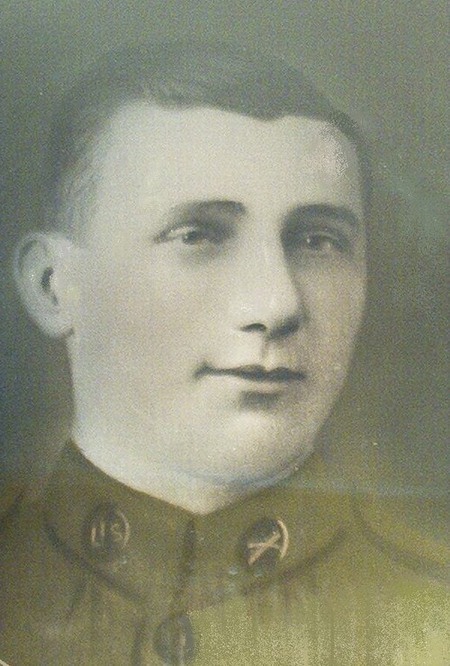 He left home May 27th, trained in camp until July 5, when with less than five weeks training, he sailed with the regiment for France as a unit of the 79th Liberty division which was in the big drive which started from the West at Verden September 26th, through the famous Argonne Forest towards the Meuse River. It kept on going until the Armistice stopped it near the Germans, reaching points given as Masonville and St. Dizer and HILL NUMBER 204 on the day of the Armistice. It was on the later hill of the morning the day before the Armistice, that Private Bechdel was killed instantly, together with several others close by him, by the explosion of a shell, and he was buried on this famous hill, afterwards re-interred at one of the concentration cemeteries in France. 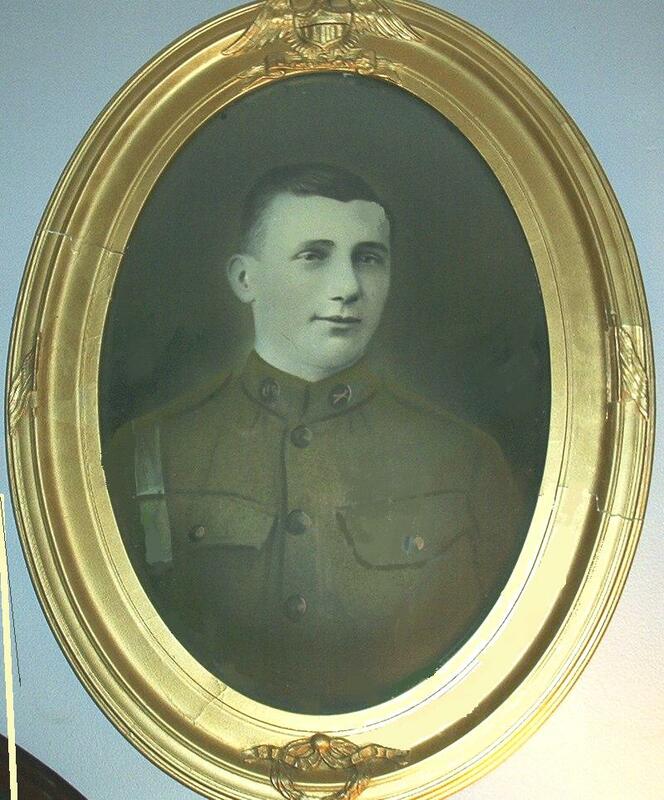 At the funeral here Thursday, in his uniform and with the local Legion men, was Private Arthur Burwell, of Spring Mills, Centre County, who was in the same company with Private Bechdel from the time they left Bellefonte until the latter was killed. He heard of the funeral and made the trip purposely to be present at the said burial, for Private Burwell himself was within three yards of Private Bechdel when he was hit and said the young soldier died instantly, and that he was one of those detailed to bury him. He realised his desire to help lay him away in his final resting place, here in his own home soil. His coming was a total and yet very pleasant surprise to the parents and family, who found comfort in what he could tell them about Private Bechdel's splendid service in the Army, his eagerness to play his part well and his willingness to make the supreme sacrifice, which he did. The Bitner-Bechdel Post was the name chosen for the local American Legion Post in honor of Private Bechdel and Sargeant Howard Bitner the two soldiers from this area that were killed.